Prayers for Israel focuses specifically on praying biblical prayers for the nation and people of Israel. 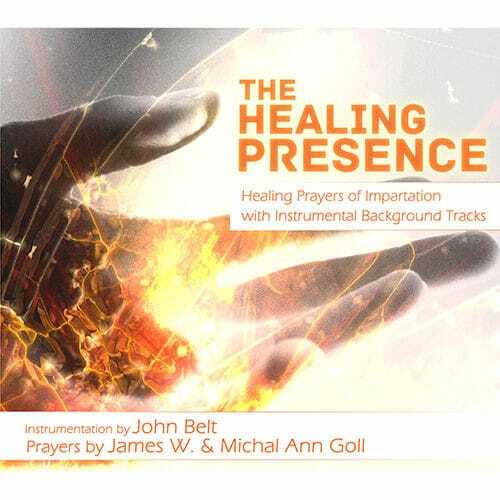 By using the biblical text as a track, James Goll prays from the Word as it is written, and then launches into Spirit-led spontaneity and personalized application. 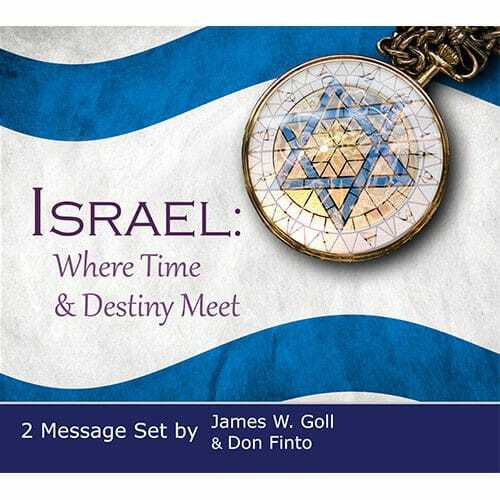 Prayers for Israel is one in a series of recordings concerned with praying the Bible. It focuses specifically on praying biblical prayers for the nation and people of Israel. 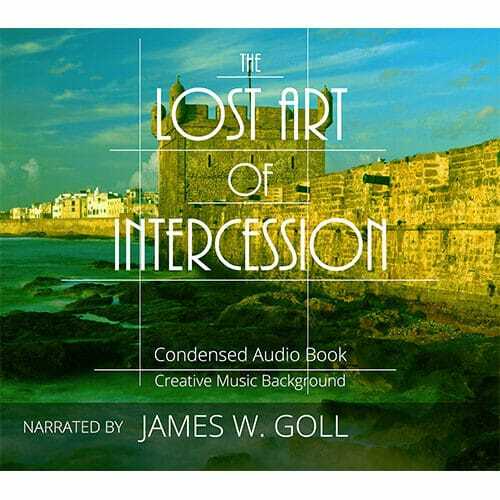 By using the biblical text as a track, James Goll prays from the Word as it is written, and then launches into Spirit-led spontaneity and personalized application. Following the practice of the ancients, each one of these prayers are set in the context of inspired musical accompaniment. 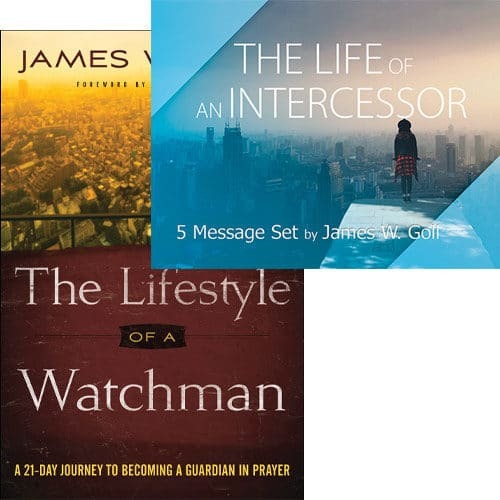 As you pray along with the Prayers for Israel, it is our prayer at you will be helped in your own times of intercession for Israel, as well as learn the age-old practice of personal, audible, Bible praying.